Is Melaleuca Just Another Scam? When we start to talk about a MLM or online income opportunity, we usually reference when the company was founded. Most of them are rather new, having been launched within the last 10 years—or less. Melaleuca, a multi-level marketing model surrounded by positive and negative reviews, is not an ordinary company. The name isn’t the only oddity. Unlike other MLMs, this company has a Better Business Bureau accreditation dating back to October of 1987! 176 customer reviews have been recorded by the BBB regarding Melaleuca, Inc.
130 customers reported a positive experience. 8 consumers reported a neutral experience. 38 consumers reported a negative experience. The CEO of Melaleuca, Frank VanderSloot, started his company in late 1985. Since its founding, the company has grown and appeared on the international scene. It reportedly generates over $1 billion in annual revenue. Currently, the company conducts business in 17 countries, and it has become one of the largest online and catalog retailers in North America. According to the official Melaleuca website, they are the Northwest’s largest manufacturer of consumer packaged goods. Health: TheCompany offers a complete line of world-class wellness products, supplements, nutrients, functional foods, and cutting edge innovations. These products are natural and effective for reducing weight, increasing nutrition, and advancing health. The purpose is to increase vitality and purpose no matter the stage of life. Environment:TheCompany is on a mission to improve the environment and decrease the footprint left behind by daily activities. They offer a non-toxic, home-cleaning product line that’s safer for the home and helps you live clean minus hazardous and harsh chemicals. Financial well-being: Unlike many other wellness-based companies, Melaleuca believes that financial status can have a direct effect on a person’s well-being, which is why they produce tools for improving financial well-being. The company offers a step-by-step plan designed to reduce debt and increase monthly income. Through their refer a friend to shop program, Melaleuca has shared over $3.6 billion with families around the globe. Quality of life:Improved personal wellness is a huge part of the Melaleuca total wellness plan. Their goal is to help you gain more time for the important things, like spending time with family and doing things you love. Their goal is to help you achieve the necessary health and resources to improve your quality of life. Melaleuca is a company you join and become a representative of. You buy and sell the company’s products as a distributor. It’s possible to make money by simply selling products for a sure retail profit. However, you can also start to build residual monthly income by recruiting others and helping them join as a product distributor under your name. As your recruits buy and sell, you earn a percentage of their sales. Depending on just who recruits you into the multi-level market, you could be plugged into a Melaleuca team. You will probably be attending weekly meetings and possibly participating in home meet ups and/or seminars. 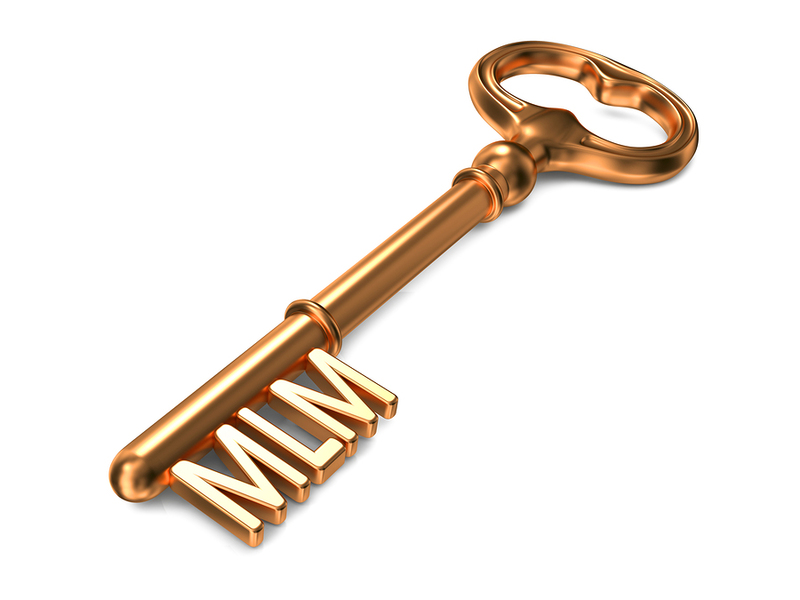 Running a successful Melaleuca home business will bring an out of pocket cost, but with a little marketing education and determination, this company offers a proven MLM model that can, at the very least, create supplemental monthly income. Join My FREE Internet Marketing Tutorial Video Series. I’ll Email You 17+ Videos From Some Of The Top Internet Marketers. You’ll Learn Their Secret Strategies You Can Use To Build Your 6-Figure Business TODAY! Melaleuca is the unordinary MLM with the unordinary name. It’s been around longer than most programs, and it’s not a scam. But MLMs aren’t super easy to spin into a small business. It takes time, motivation, determination, and a solid education. Before stepping into Melalecua—or any MLM for that matter—take the time to learn about things like Internet marketing and sales. The more you know about how to attract potential buyers and sell to them, the more likely you’ll be to succeed in a MLM business model. Hi Steve, i have been with melaluca for a while now and have been able to aquire a healthy residual income, you do recruit people into your organization, however you do not sell any products yourself. I’m not associate with Melaleuca. I don’t recruit or sell the products. That is great that you have built a healthy residual income with this company. That places you above most people that join these type of companies. Most don’t put in the work required to earn the residual income.